Owner Todd Briggs opened Greater Erie Auto Auction in Fairview, Pa., in 2000. The five-lane facility rests on 50 acres and the sale regularly runs about 450-500 units a week. Briggs calls the location “5-Star” as it’s located 100 miles from Cleveland, Buffalo, and Pittsburgh. 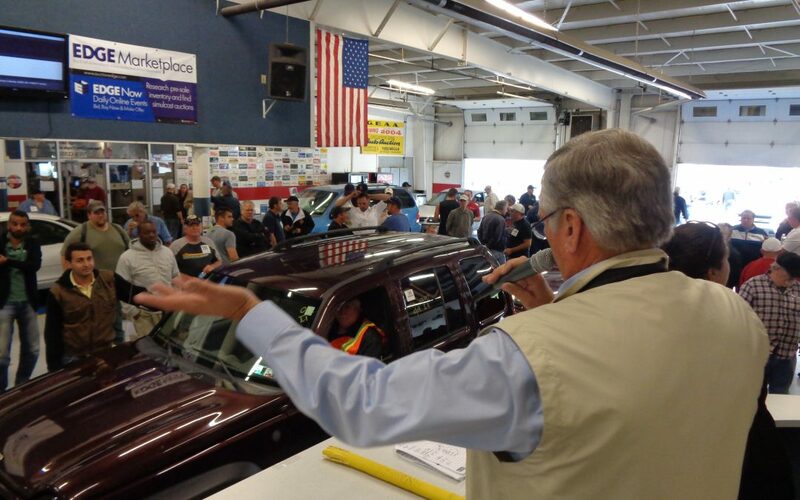 About 300 dealers attend the auction every Tuesday.